If you fancy a short break in the UK this Easter, why not visit Alton Towers. Visit Alton Towers this April and Be Chosen on Wicker Man – the world’s most immersive rollercoaster experience to date, unifying cutting edge special effects with classic wooden coaster technology for the first time! Families with little ones will love exploring CBeebies Land – with 14 CBeebies-themed rides and attractions and some of CBeebies’ most popular characters to meet, it’s the perfect place for children to learn, play and inspire their imaginations. 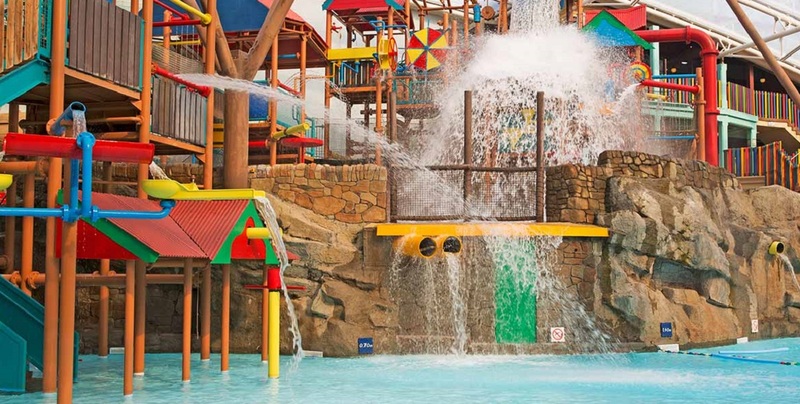 Families can also explore Sharkbait Reef by SEA LIFE, learn to drive at Cuckoo Cars Driving School, prepare to do battle with ghosts and ghouls on Duel, ride the Congo River Rapids, catch the Runaway Mine Train or enjoy the spins and thrills on Spinball Whizzer! With over 40 rides and attractions, the Alton Towers Resort is Britain’s Greatest Escape! Whether you’re seeking family fun or pure adrenalin-fuelled experiences, there is something for everyone to enjoy. Alton Towers have a number of themed accommodation to choose from including CBeebies Land Hotel, Splash Landings Hotel, Luxury Tree houses and the amazing Stargazing Pods.